In Georgia, a probate court has the task of deciding how an estate may distribute its assets, whether or not there is a will. People named in a will as entitled to a share of the estate are known as beneficiaries; if there is no will, people entitled to inherit from the estate are known as heirs. 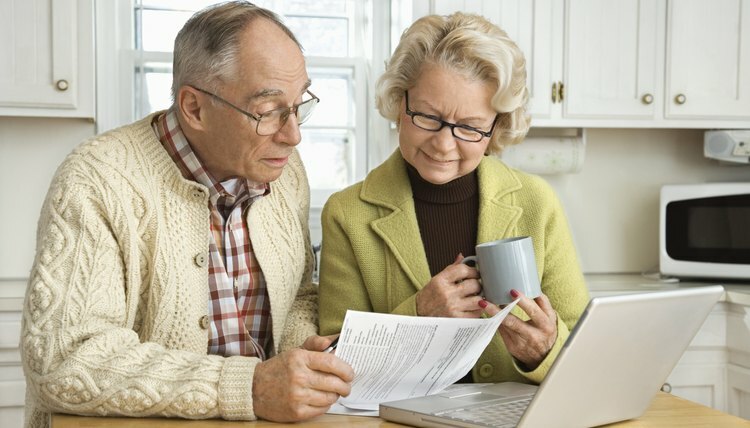 The court will assign an estate administrator, who may be a surviving spouse or sole heir, to handle the assets and liabilities of the estate, subtract any costs and fees, and oversee the final distribution to the beneficiaries. When there is no will, Georgia law provides for permanent or temporary administration. In permanent administration, all heirs are notified and the administrator draws up an inventory of the estate prior to overseeing payment of debts and disbursement of assets. In temporary administration, the administrator collects and inventories the estate, and a court order is then required for the disbursement. No administration is necessary if the estate is clear of debts and claims by creditors, and if all the heirs have agreed on the division of remaining assets. The heirs must sign an agreement that sets out this division in detail. Some assets pass directly to beneficiaries/heirs without probate, whether or not there is a will. If the decedent owned an account designated as "joint tenants with right of survivorship," then the assets in that account pass legally and automatically to the other account holder, usually a spouse. Similarly, life insurance policies with a named beneficiary will automatically pay out the coverage amount without going through the courts. In the case of intestacy, Georgia law sets out the rules for passing assets to heirs, that is, the closest living relatives of the deceased. If the deceased was married with no children or other living relatives, the entire undivided estate passes to the spouse. If there are surviving children, the estate is divided among the spouse and children, with the spouse entitled to at least one-third of the estate assets. If there are no children, Georgia law allows parents, then siblings of the deceased to divide the assets with the surviving spouse, again with the spouse entitled to at least one-third. If there are no surviving relatives, or the heirs cannot be located, the state of Georgia eventually will take custody of the estate assets. After the court appoints an administrator, a notice is published in a general-circulation newspaper for a period of four weeks, after which the court schedules a hearing. If no heirs come forward, the state will then take title to the assets in a legal process known as escheat. Money and property are transferred to an educational fund established by the county where the deceased lived. The Crittendon Law Firm: Dying Without a Will - What Does it Mean?